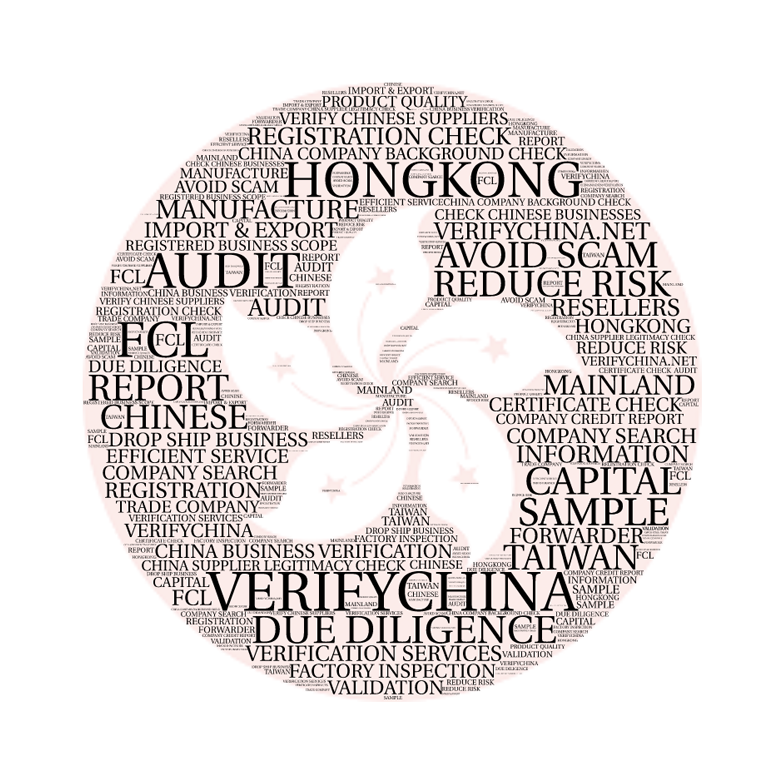 We are a customer-focused Australian business located in Brisbane determined to facilitate a safer commerce environment by providing the necessary data to assist you in performing a more comprehensive company evaluation & risk analysis of your Chinese clients & suppliers before the trade. There are a lot of misunderstandings as well as distrust between China and other countries in business matters due to the big culture differences and language barriers. 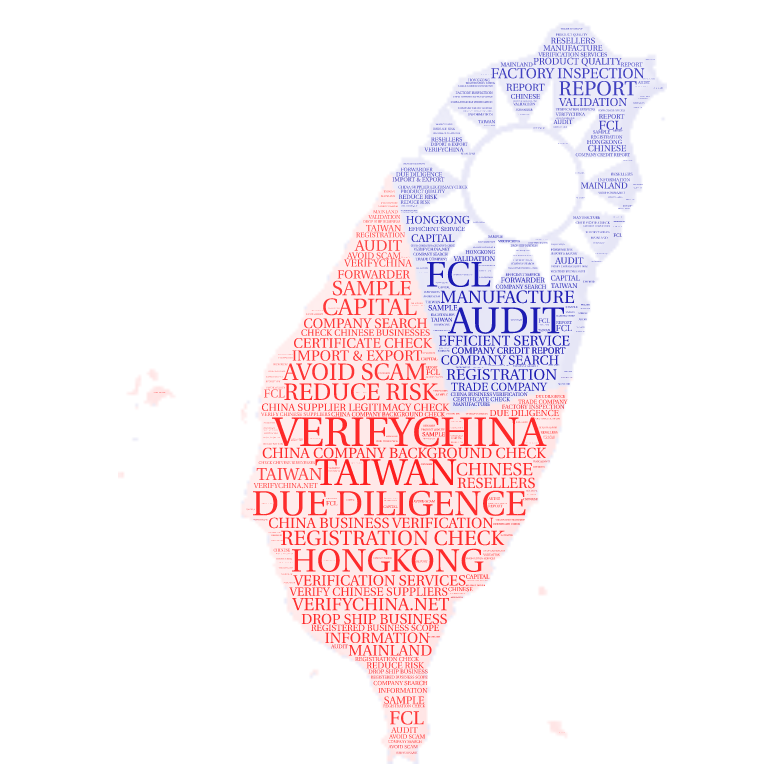 Our multicultural team has native Chinese and native English speakers who have experience in international trading. 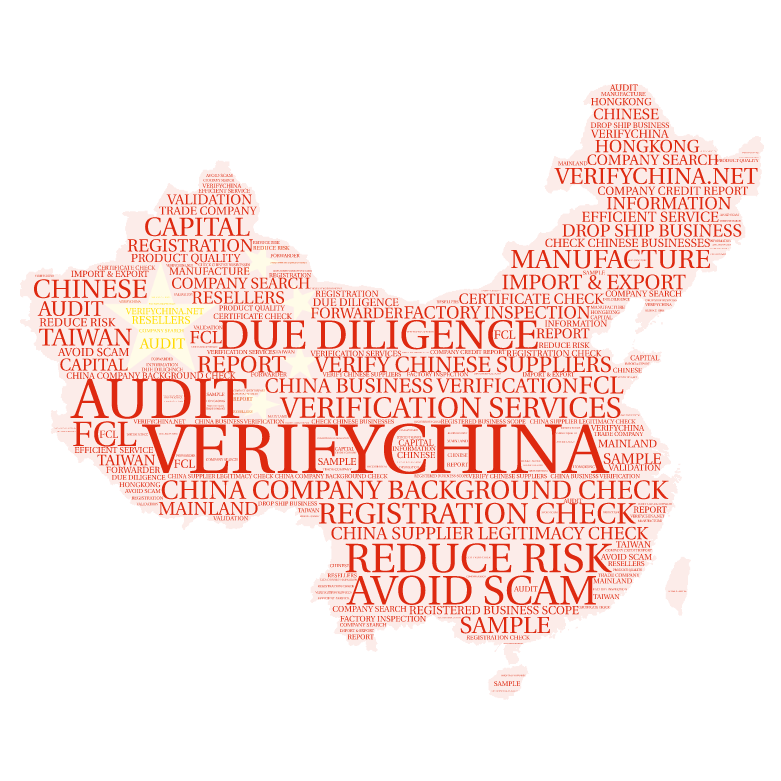 Our verification services will save you time and effort gathering company background information, reduce risks trading with an unknown or unfamiliar Chinese business and most importantly, give you peace of mind for your future business transactions and an informed advantage before entering into negotiations & partnerships.